I don't think you should be using Maxwell with FormZ v 8.6 WIP. I don't think the plugin is meant for it. You should stick with v 8.5.7 until the final release of 8.6 and the final release of the plugin. Thanks for your report, we'll look into it. When do you think a fix may be coming along? 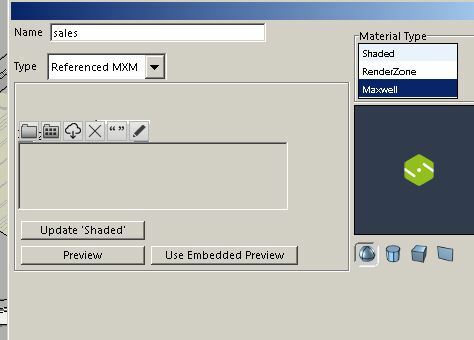 There is an issue with some Maxwell UI elements with the Windows version of formZ 8.6. We recommend using 8.5.7 until this is resolved. Craig, I would recommend contacting ADS and requesting a link for 8.5.7. We have the same problem: see our post in other tread. 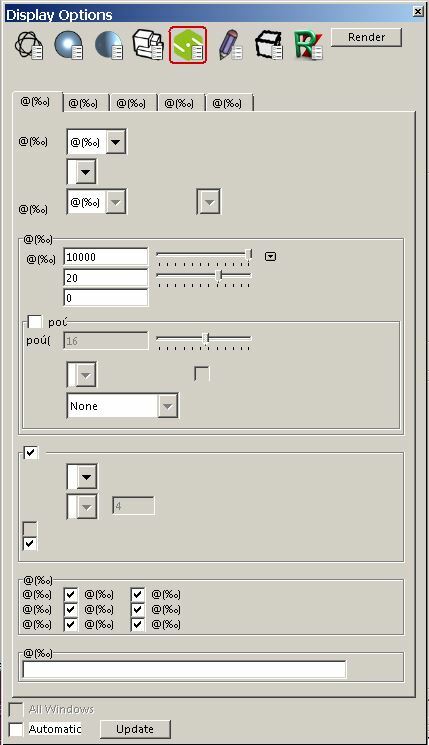 This issue (unresponsive Maxwell buttons on Windows) has been resolved in formZ 8.6.0.2. Please make sure to update your formZ installation.